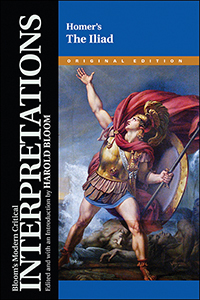 Chronicling the last year of the Trojan War, Homer's Iliad was the first great war poem. As the first of the major epics, it stands as the prototype for all successors. More than a war poem, the Iliad also offers plenty of information about the ancient Greek social structure.